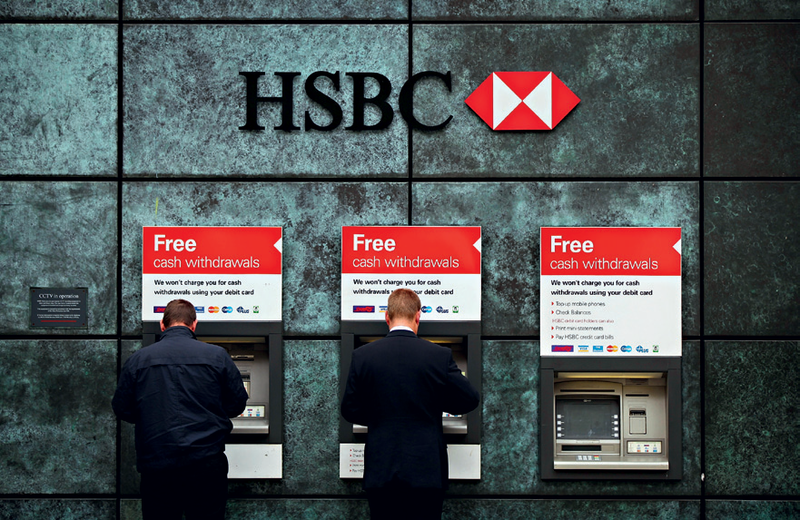 History has been kind to HSBC and its substantial international market presence, as it has achieved unthinkable success since its humble beginnings in 1865 within the former British colony of Hong Kong. Today, the bank is considered one of the few to have maintained a relatively safe environment for depositors during the crisis with profits and dividends. In what proved a highly eventful year, the bank declared Stuart Gulliver as its new CEO, who went on to set out its future strategy to lower its cost-to-income ratio. Moreover the company announced a move away from being “the world’s local bank” with a more country-specific focus. Another return entry to the World Finance 100, last featuring in 2009.